Whether you’re installing Artificial Turf or the latest Smart Controller, we’ve tried them all. With over 3 decades of experience installing landscapes in California, Frank + Grossman Inc. has the experience to help you develop a sound water management program that suits your landscape and california’s climate. Frank + Grossman recognizes that water conservation is a major concern here in California. We are always making efforts to reduce water usage on the properties we help manage. Through the use of historical weather mapping tied to your location, we are able to provide clients with state of the art water management strategies. We continually train our team in best management practices to meet your landscape water budget. Wireless access to your water usage data and irrigation control system using any connected device, wherever you are. Provide detailed information on rebates and water savings programs in your area. 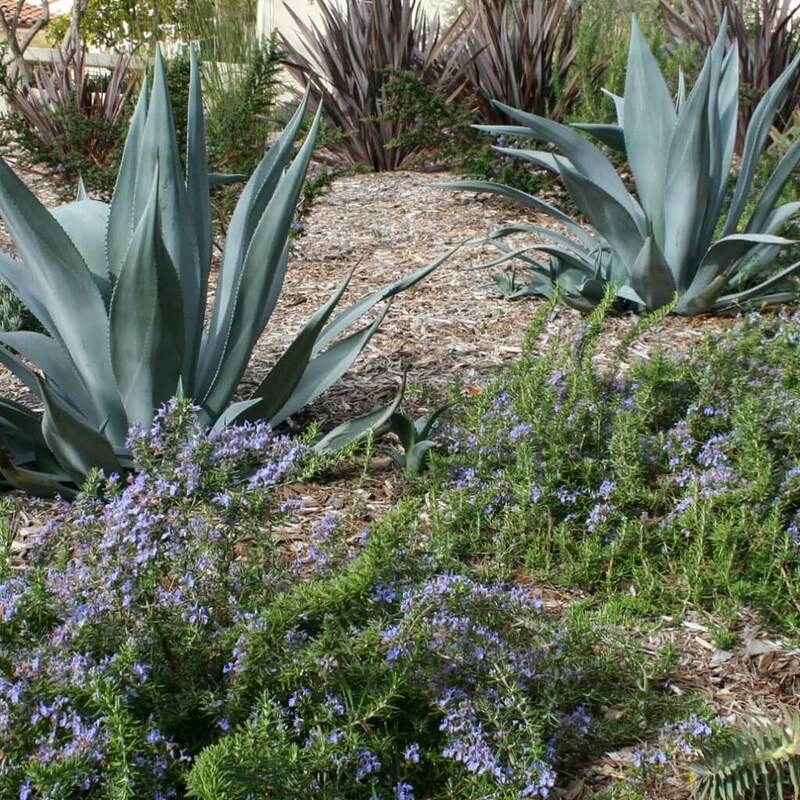 Rebate programs are available in many water districts for irrigation hardware upgrades, and landscape conversions to drought tolerant plant selections. Install and maintain weather-based irrigation controllers to minimize the effect of a drought on your landscape. Renovate and fine-tune your irrigation system to help minimize over spray and runoff. Ensure your system operates at peak performance with pressure regulation and the latest in leak prevention.